Foals have stated that in recording What Went Down they were trying to capture the more aggressive, brasher sound of their live show, and immediately, as you’re listening to the title track it’s clear that that is exactly what they’ve accomplished. 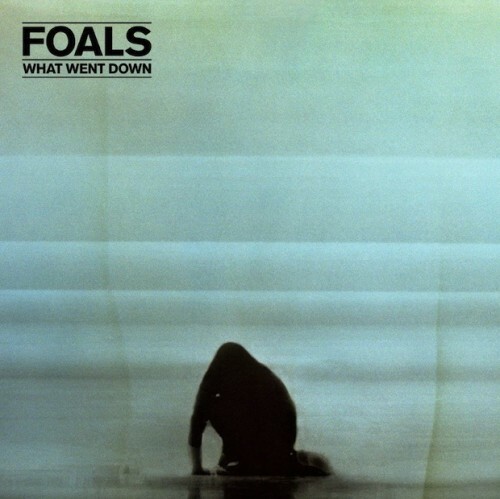 I’ve enjoyed past Foals’ albums, but to me it felt that they were missing a little something something. Apparently the extra intensity and heaviness on What Went Down is that something that I was looking for. It’s not as though the whole album is as aggressive as the self titled opener. In fact it mostly just carries through to just the second track “Mountain At My Gates” and after that we’re treated to a more standard Foals sound. “Albatross” is such a song, it toys with you and builds and builds but never reaches a true climax. The last two tracks also stand out ended the album in a sort of intriguing melancholy. This is a worthy addition to Foals discography and will be getting some play from me for the next little while. This entry was posted on Wednesday, September 9th, 2015 at 2:09 pm	and posted in My Favorites. You can follow any responses to this entry through the RSS 2.0 feed.